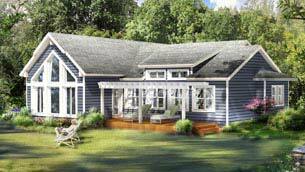 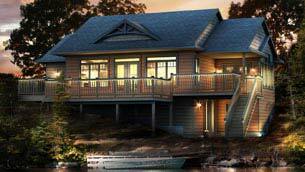 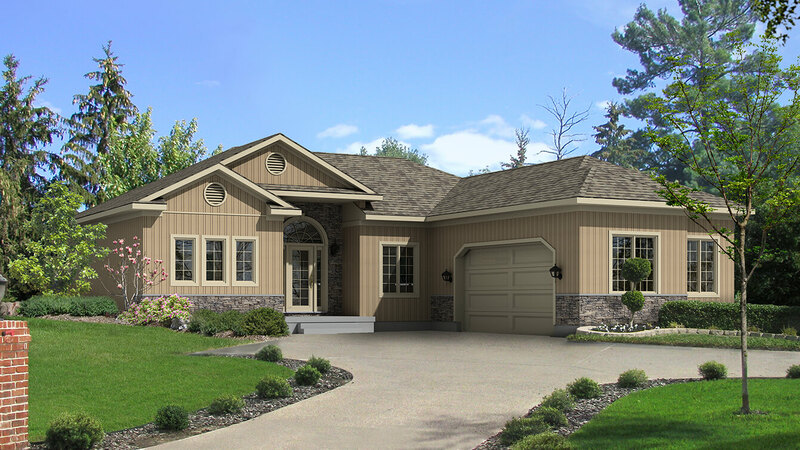 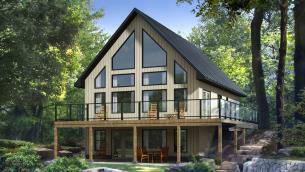 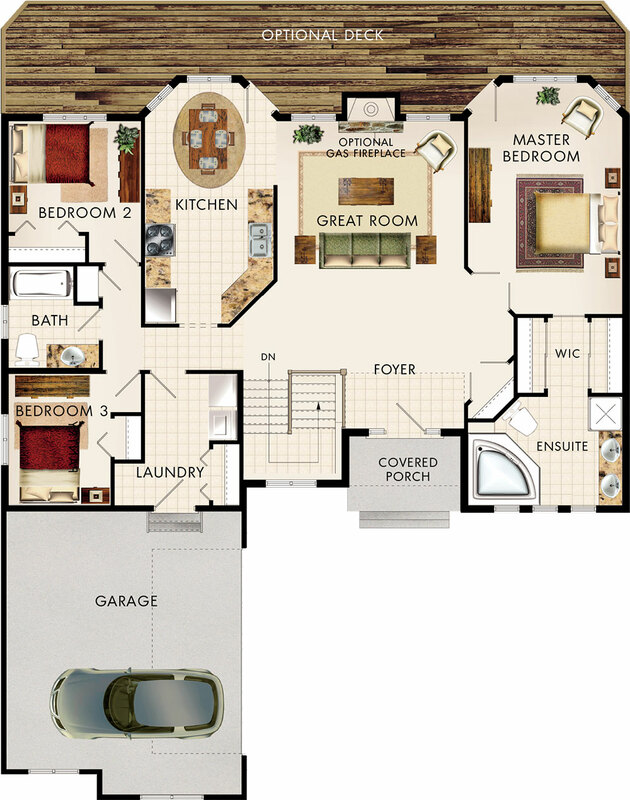 Amberwood is a spacious bungalow with 9� ceilings and a rear walkout foundation. 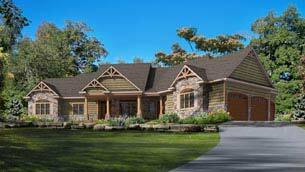 A covered porch opens up into a sprawling great room with option fire place and open concept kitchen. 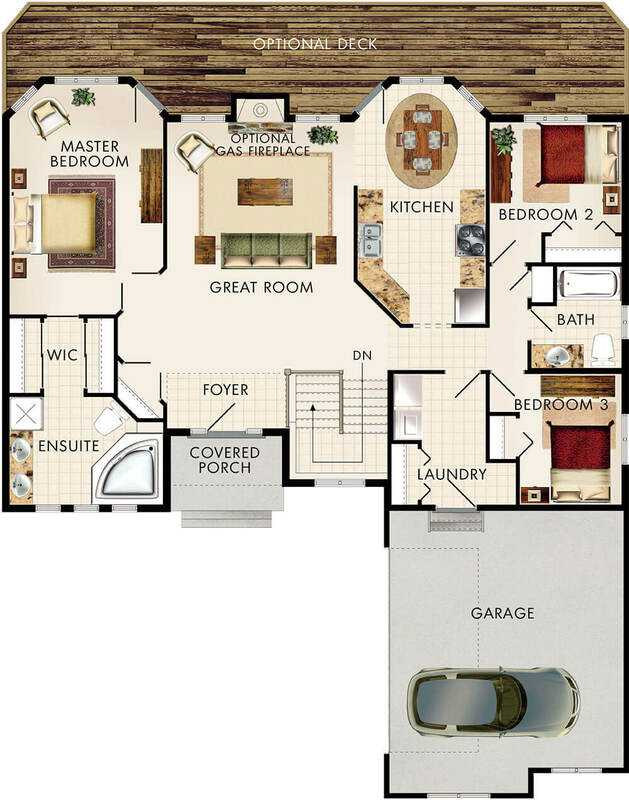 To the left, the master bedroom is completed with a walk in closet and ensuite bathroom. 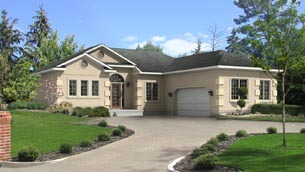 The house is completed with two additional bedrooms and garage.